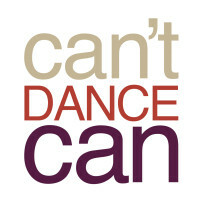 Can’t Dance Can is a charity that provides dance opportunities for people living within the Rochdale borough. Can’t Dance Can artists believe that dance can change the way people think and feel and engage with people of all ages, abilities, or levels of experience. Dance can be inspiring and motivating and we aim to create memorable experiences for all involved. Working in Creative Movement and Dance ensures that our practice is inclusive, person centred and failure free. We run lots of exciting projects for children and young people as well as running regular classes across the Rochdale borough. 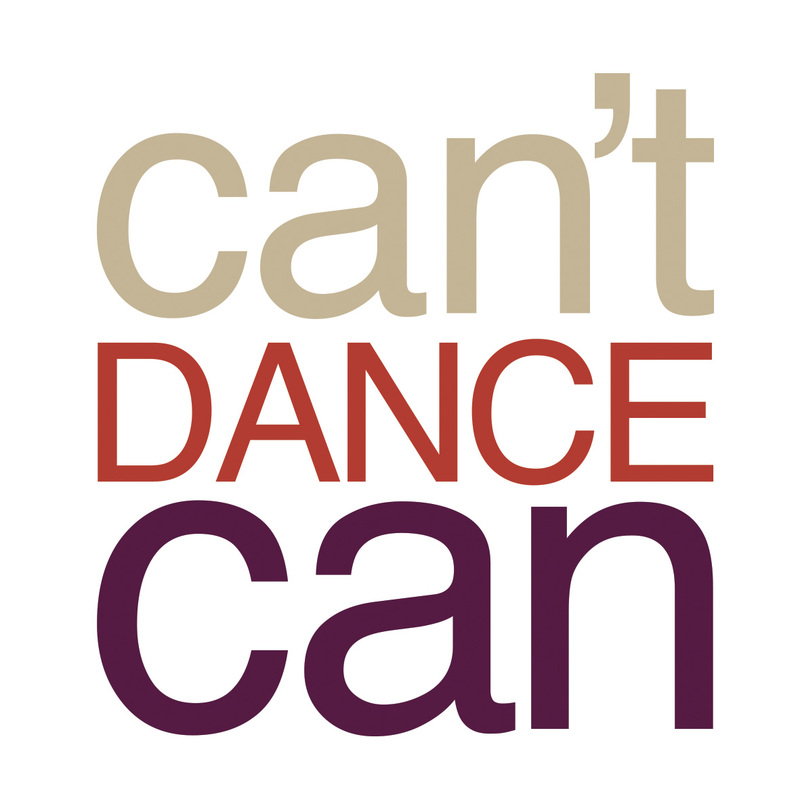 Can’t Dance Can is the new name for Spiral Dance. The company, their services and their charitable projects are exactly the same, the only change is the name of the company, and the Spiral Dance Logo.